Week 48 - 2019 Order Time! 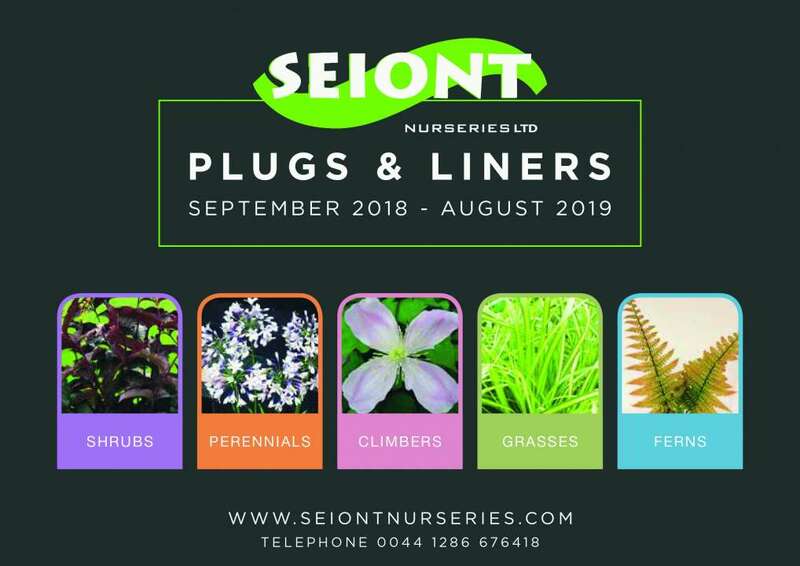 Seiont Nurseries report that orders for early 2019 are coming in thick and fast. As always, these include Salvia Amethyst Lips and Cherry Lips. 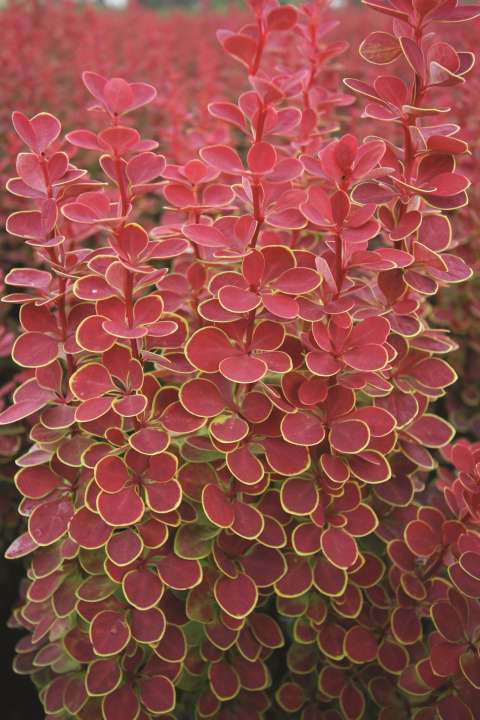 Berberis are increasing in popularity and Orange Sunrise, Maria and Coral are perfect for early season potting. Their new catalogue features the usual great range plus many new additions including a great new series of Berberis and new additions to the Fox series Heucheras.